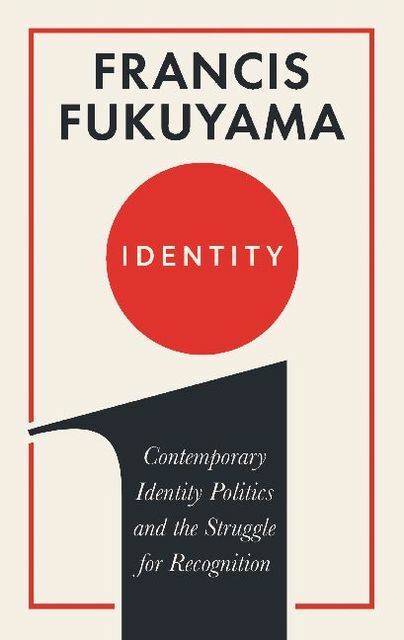 The New York Times bestselling author of The Origins of Political Order and The End of History offers a provocative examination of modern identity politics: its origins, its effects, and what it means for domestic and international affairs of state. 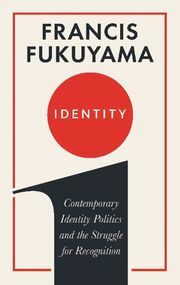 Identity is an urgent and necessary book - a sharp warning that unless we forge a universal understanding of human dignity, we will doom ourselves to continuing conflict. By the world's most famous political scientist.